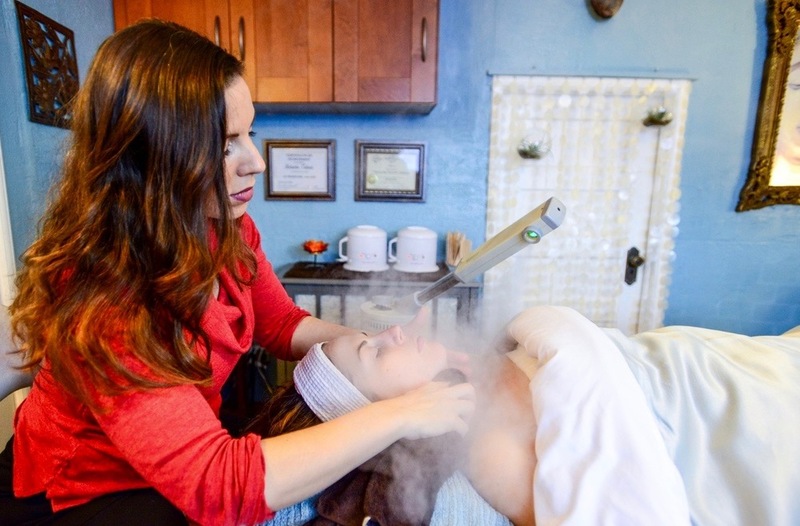 I am a dedicated, compassionate and experienced esthetician with a holistic approach to skin care. I pride myself on getting to know each of my clients specific skin care needs so that I can help them to achieve their goals, boost their self confidence, and create an overall sense of well-being. I offer an array of advanced skin care services, luxurious facials, therapeutic body treatments, tinting and waxing. I am certified in Microdermabrasion, LED, Ultrasound, Microcurrent, Endermology, Advanced Chemical Peels, Reflexology, as well as Therapeutic Bodywork. Enliven Skin Care uses top of the line all natural products that are safe for your skin and the environment. I extensively researched to find natural, safe, and results based products with a variety of options for all skin types.